Neid Path Bed & Breakfast is located in Stirling city centre on a tree lined avenue but with the luxury of free on street parking and a private drive. Our B&B offers the perfect base for exploring local attractions as well as being centrally based for touring all parts of Scotland. We have taken great care to offer the very best selection at in our dining room for breakfast. Please ask if you have any particular requirements and we'll try to accommodate you in any way we can. 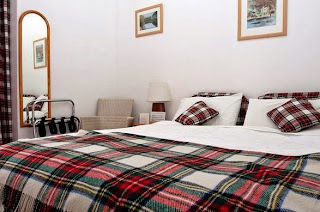 Stirling is an excellent base for a longer stay holiday. Neidpath is located close to the M9 and M8 giving excellent access to Edinburgh, Glasgow, The Trossachs and Perthshire by car. There is also a train station which allows travel to Edinburgh, Falkirk and Glasgow in under an hour, saving you precious sightseeing time looking for elusive parking in the cities. The Hill Lodge Hotel is only a short walk from the centre of Sudbury in Suffolk and is an ideal base from which to explore the east of England. Our hotel is only a short drive from the popular seaside resorts of Frinton, Walton, Clacton in Essex, Southwold, Aldeborough and Lowestoft. We aim to provide comfortable and relaxing hotel accommodation that is ideal for both business and leisure guests. 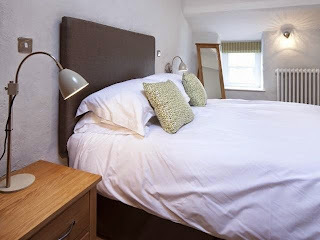 No matter how long your stay you can be assured of a high standard of service and a comfortable place to rest your head at the end of a busy day. Our double guest rooms are large doubles and all of the hotel rooms have en suite facilities, Freeview TV's and tea/coffee tray. Breakfast is the most important meal of the day and is served each morning in our private dining room. There's a choice of breakfast options available from toast to a full hearty English breakfast depending on your appetite. Breakfast is priced separately and is £5.50 per person. To end the day why not relax in our full licensed bar. We serve a wide variety of beers and spirits as well as the usual selection of soft drinks. The surrounding area has lots to offer and is a haven for those who enjoy spending time in or around the water. Sudbury is part of a cherished network of 2000 miles of canals and rivers as well as being popular for boaters, anglers, walkers, cyclists and people looking for a fun day out in the fresh air. There are also many local attractions nearby from manor houses to beautiful gardens. North Downs Barn is a family friendly bed and breakfast that is nestled in the beautiful Kent countryside on the outskirts of Cuxton. Our bed and breakfast is ideal for both business and leisure guests as we are only a short drive from many local and regional attractions and within easy reach of the great city of London. A hearty breakfast is served in our spacious half timbered barn: Continental, cooked English and vegetarian breakfasts are available. Other dietary needs can be catered for on request in advance. We are in a perfect location for walkers (the North Downs Way passes 300 metres away) and tourists exploring Kent and the South East, yet also ideal for local and national business, with fast rail and motorway links to London and Europe. There are many varied places of interest within an hour’s drive to suit all interests such as the world class shopping centre at Bluewater and Rochester with its castle, cathedral, Charles Dickens festivals, shops and restaurants. Scalehouse Farm offers guest accommodation located close to Renwick near Penrith in Cumbria. 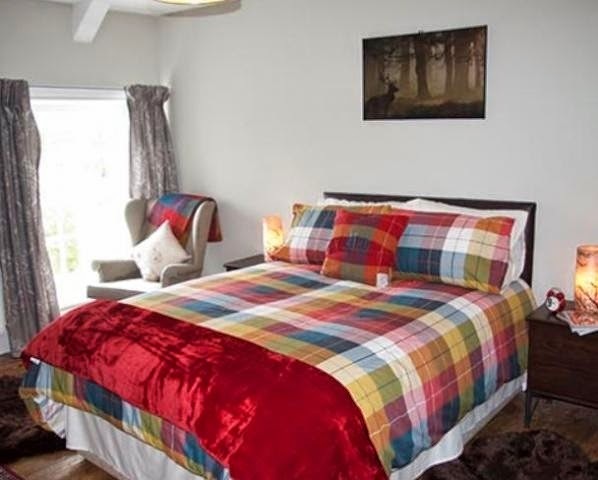 We offer two double bedrooms and one twin room all with fine views of the Pennines. The rooms have period furniture, books, paintings and central heating. Well-appointed private bathroom, toilet and shower facilities are offered. 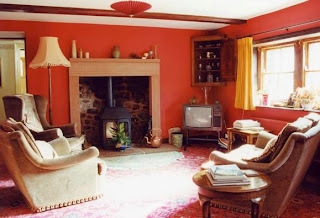 The cosy drawing room has a log fire, TV and games. Home cooked breakfasts are prepared with fresh home grown or locally sourced produce. Homemade bread and jams are a speciality. If you prefer organic, try our own organic muesli or porridge. There are many interesting places to visit in the surrounding area including Carlisle Castle, Hadrian's Wall and Ullswater all of which are just 25 minutes away. The Black Lion Inn is a renovated grade II listed property which has a traditional bar, dining room and two bed and breakfast rooms. The inn is located on the outskirts of Llanfaethlu which is close to Cemaes Bay on the Isle of Anglesey. The bar at the inn is cosy and has a wood burning fire and serves two cask ales as well as a good selection of wines. The food at the inn is classic using high quality, locally sourced ingredients. Outside there is a patio area with seating which has great views of the countryside and Snowdonia Mountains. 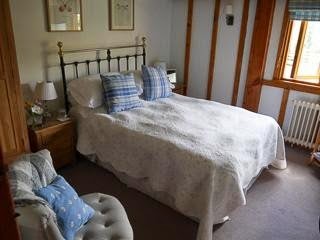 The B&B rooms at the inn are en suite and include a lot of character such as exposed beams. 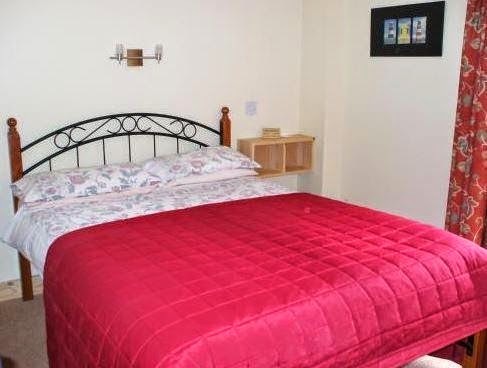 The rooms include a 42" TV, DVD player, tea tray and toiletries. The rates include a breakfast. 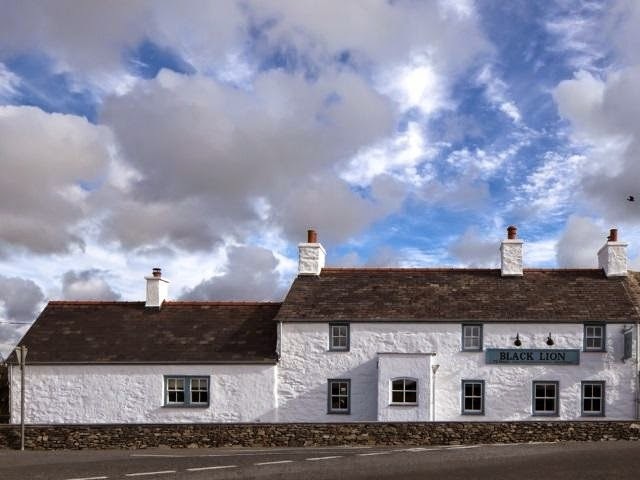 The inn is located on the beautiful Isle of Anglesey which offers stunning landscapes, coastlines and quaint towns. There are lots of outdoor activities to do as well many attractions to visit. 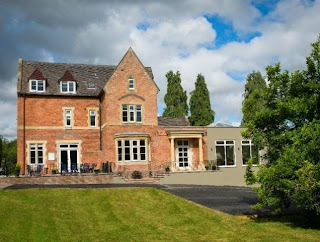 If you want a relaxing hotel in Ludlow, Shropshire then The Cliffe at Dinham is the place to stay. The hotel is positioned alongside a river and has magical views of Ludlow's castle yet is only a short walk from Ludlow's town centre. 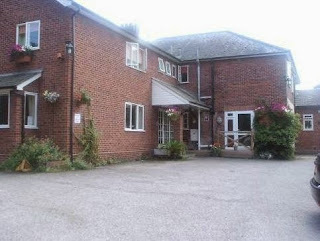 The hotel provides delightful accommodation and delicious food. There are 11 en suite bedrooms which all come equipped with a TV, alarm clock, telephone, hairdryer, tea/coffee making facilities and Wi-Fi. There are two dining areas at the hotel which consists of the Terrace Room and the Orangery. The menu is a mixture of British and Mediterranean and we use locally sourced and seasonal produce when possible. There is also a lounge bar where cocktails and local beers are served. 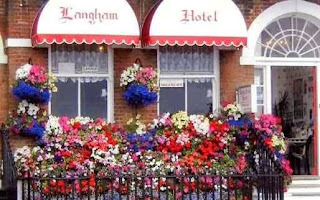 The hotel is the perfect place for any special occasion and we can offer exclusive use of the hotel in a special package. 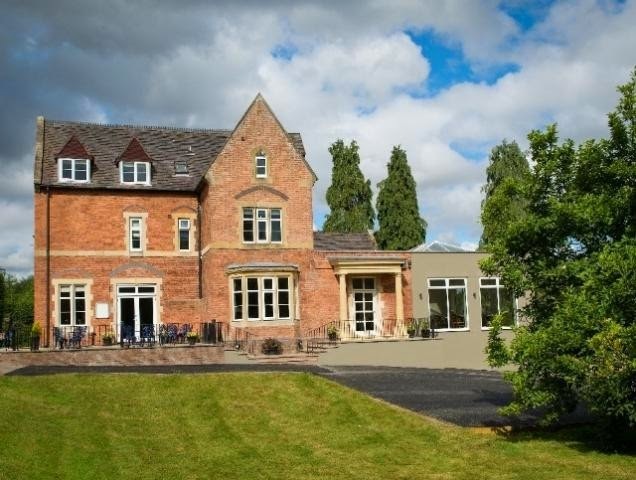 The hotel accommodation is surrounded by different types of attractions from Berrington Hall National Trust to the Severn Valley Railway. There are lots of events that occur in the area as well as opportunities to go on guided tours or a ghost walk. 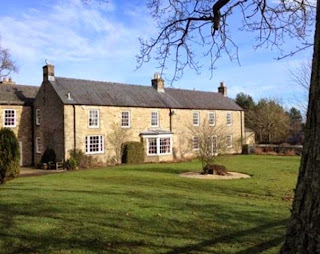 Leazes Head Farmhouse is a quiet and beautiful house offering comfortable bed and breakfast accommodation in Humshaugh, close to Hexham, Northumberland. There are a range of room types available at the B&B and they have wonderful views of the fields and gardens. 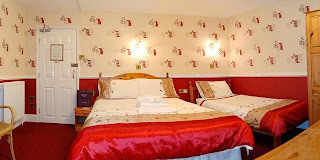 The bed and breakfast rooms all include a flat screen TV, tea/coffee making facilities and fluffy bathrobes. In the morning a Northumbrian breakfast is served which is cooked on the Aga. We can also provide a lighter option if guests prefer. Also we can provide a packed lunch if you are out and about. 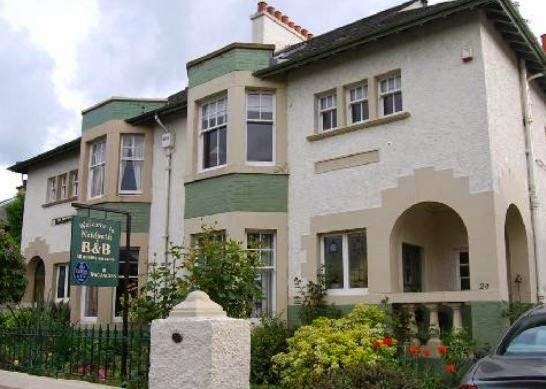 The B&B has ample parking space and extensive gardens which are great for relaxing in and for wildlife watching. The accommodation is a great base for exploring Northumberland and the coastline. 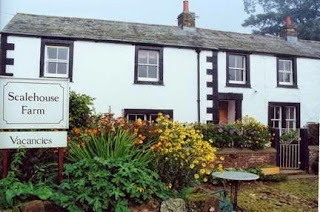 The bed and breakfast is just half a mile away from Hadrian's Wall National Trail. The area is also full of interesting attractions such as Alnwick Castle, Beamish Museum, Keilder Water and Forest Park and Birdoswald Roman Fort. Breakfast consisting of a choice of cereals, fresh fruit, yoghurt, toast and a full English is served from 8:30am to 9:15am with vegetarian options available upon request. A 3 course evening meal plus tea or coffee at a cost of £12.50 per person is available upon request, except during August. The licensed bar has pool, darts and various games available. 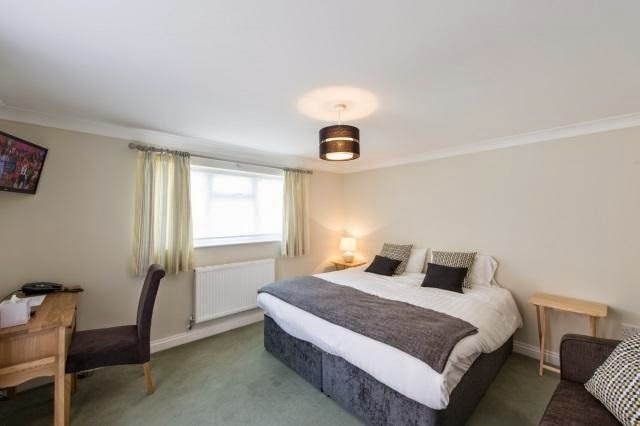 We are a five minute level walk from the town centre, train and coach stations.